Wait, you eat then you run? Then eat again then run? This seems to good to be true. Yes it is. 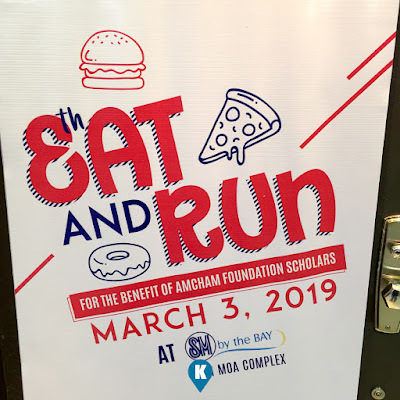 The American Chamber Foundation Philippines, Inc. (Amcham Foundation) sponsors this run via their annual benefit ScholaRun on March 3, 2019 at the SM "By the Bay", SM Mall of Asia Complex, Pasay City. 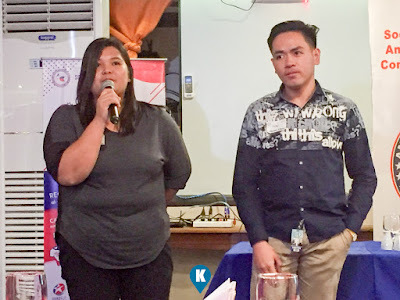 Aptly named "Eat and Run", Amcham Foundation in partnership with Chevron Philippines and Emerson, the concept is the first of its kind running event for charity in the country. According to Amcham's Foundation Chairman, Mr. Edwin Ngo, the idea behind the Eat and Run concept was adopted in the United States. 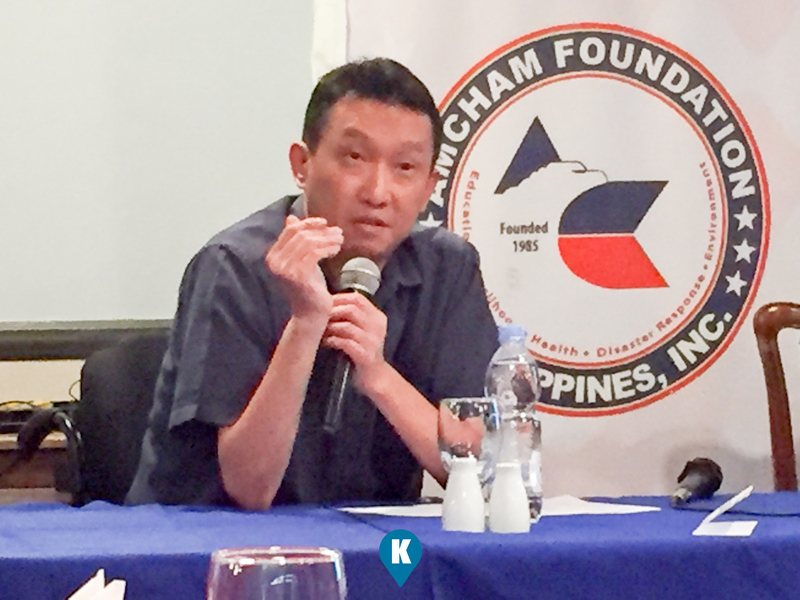 "We get better every year, so why not try something new, something different that has not been tried here before," explains Mr. Ngo. 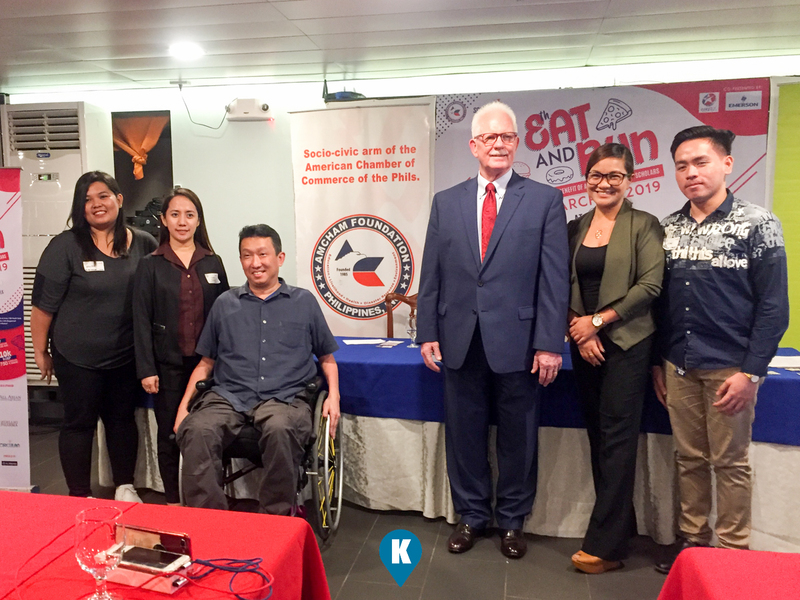 The run will benefit AmCham Foundation's scholars, as the Philippine Foundation President, Mr. Edwin Feist believes that the young people of today are the future of tomorrow, education being the key to the future. To make the event more fun for its runners, the Eat and Run concept race offers the following categories. The 200-meter dash, 3K, 5K and 10K. Events start at 4am. 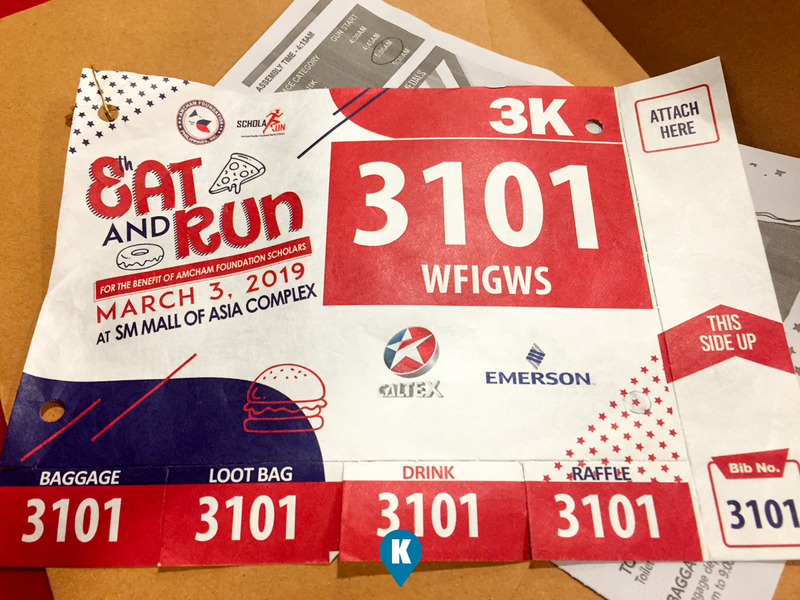 Runners will be provided with a race shirt, racebib, finishers medal and a lootbag. 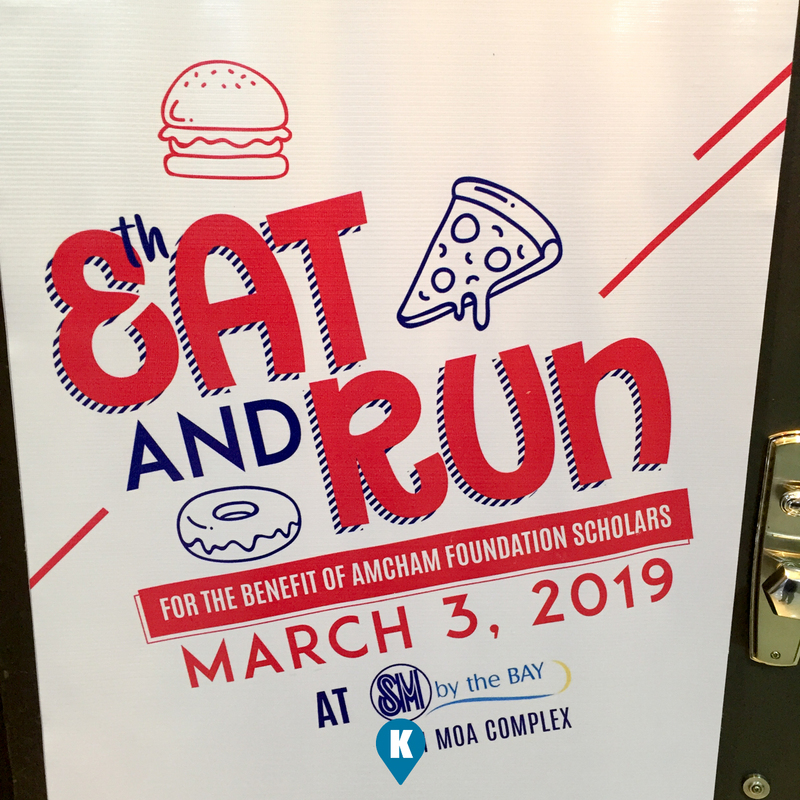 To know more about the "8th and Run: The 8th AmCham Foundation ScholaRun", please contact the American Chamber Foundation Philippines at 16F Sagittarius Condominium, HV De La Costa St., Salcedo Village, Makati City and look for Ms. Candy Gabriel, Events Manager. You may also send your inquiries via e-mail at candy@amchamphilippines.com or visit www.amchamfoundation.com. See you guys on March 3.